Hi everyone! I'm so excited!! 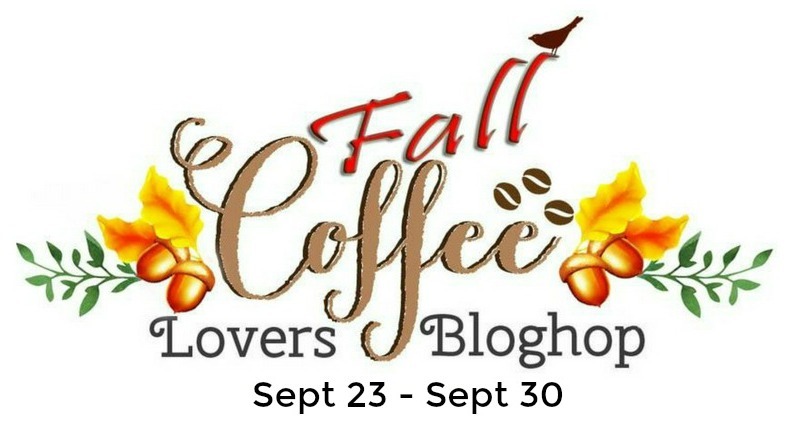 This is my first time participating in the Coffee Lovers Bloghop. 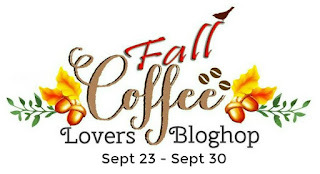 It combines two of my favorite things, coffee and cardmaking. 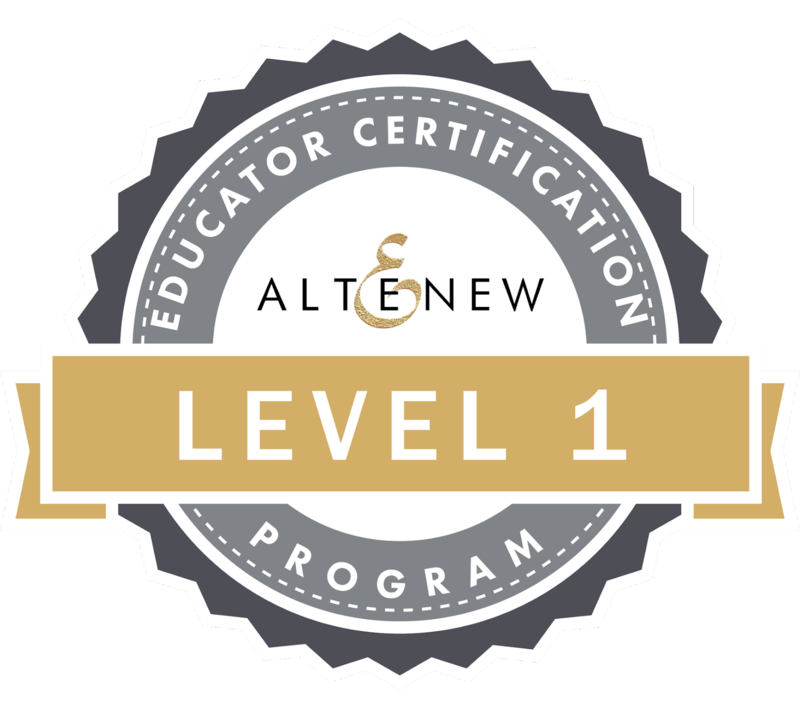 So it's a win-win for me! 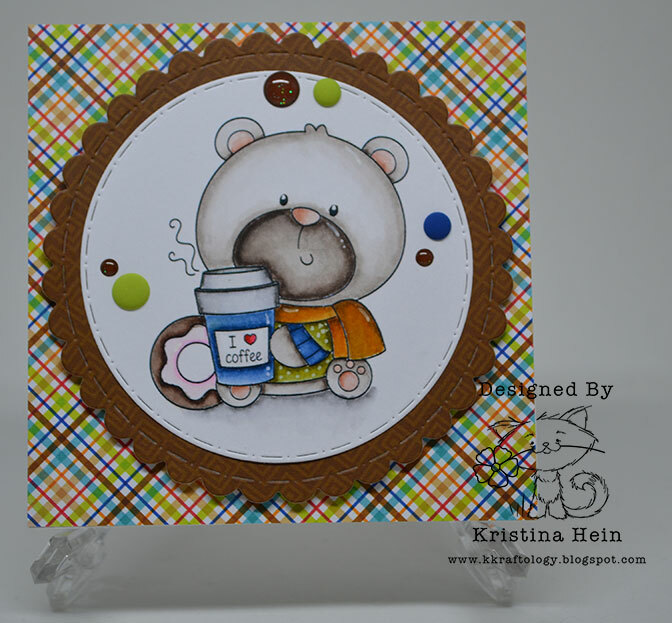 When I saw the super adorable Coffee & Donut Bear digital stamp that Craftin Desert Divas just released I knew I had to have him. MUST. HAVE!! I'm so ready for fall and he looks like he's all set for cool weather with his sweater, scarf and hot coffee. The products I used are Coffee & Donut Bear, Doodlebug Happy Camper, Doodlebug Puppy love, Stitched Circles dies, Pupply love sprinkles and Bon bon sprinkles. I colored him using my Zig Clean Color real brush markers on bristol paper. I've been making lots of fall projects lately and I'm beginning to have some real fall favorite combinations. 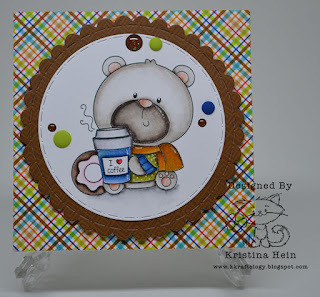 Lovely card with the bear with his Coffee and Donut. This is just too adorable! Very pretty card. Such a super sweet card, great coloring! So adorable Kristina! And your coloring is awesome! Love it! So cute and of course, he needs a donut to go with the coffee! Oh how cute, that guy is darling! Fun colors! Oh I think you've just enabled me - SUPER CUTE image!!!!! What an adorable card. Love your coloring on that digi stamp and the patterned paper background is beautiful. Aww such an adorable card.